Creators of handcrafted pies in Essex. Unique and distinctive recipes using locally sourced ingredients and their own handmade pastry without the use of artificial additives. 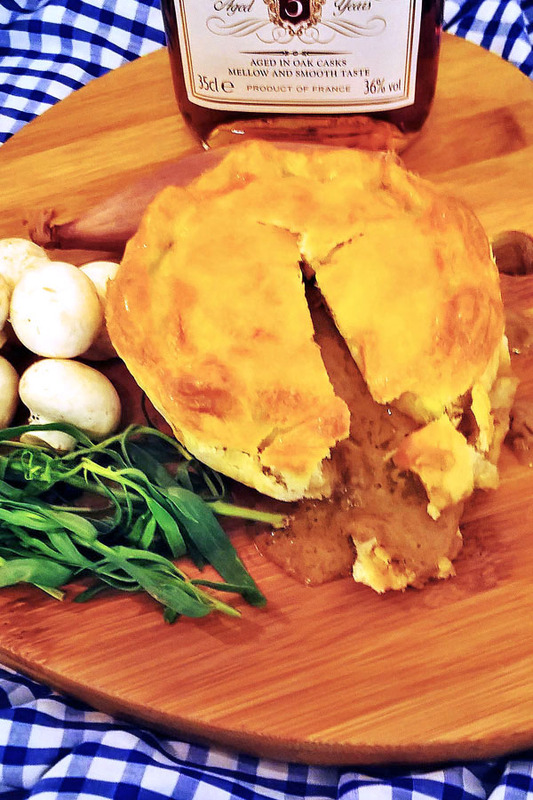 Hearty Pies is located in North Essex on the Tendring Peninsula near the border with Suffolk. The area is a mixture of “kiss me quick” seaside fun and Constable heritage. Some time ago, when working as caterers the business was asked by a local butcher, if they could produce a small range of meat pies for his shop. Hearty Pies rose to the challenge and to everyone’s delight, the pies were well received and were a great success. 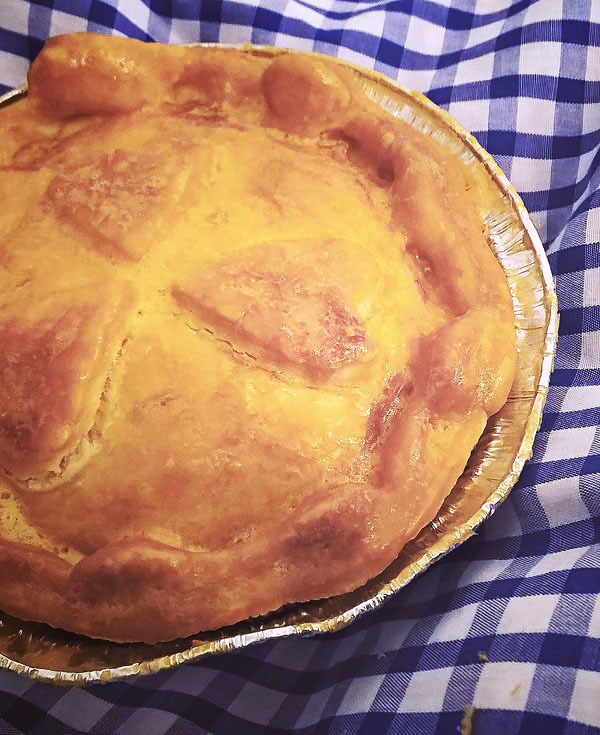 Being creative types, the people at Hearty Pies thought about taking it a stage further and began developing their random ideas into delicious pie fillings and the pie business was born. 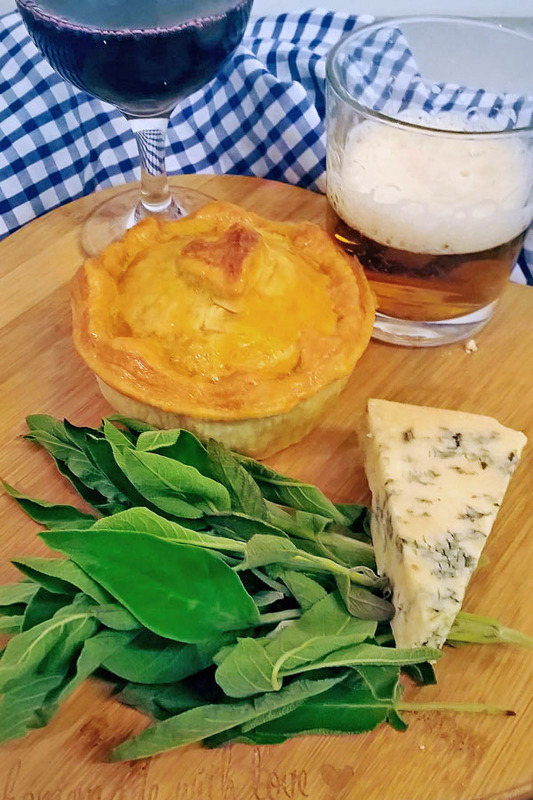 By developing a great British tradition of pie making, adding excitement and sophistication the business makes the best pies they can, creating something you might not find elsewhere. The recipes are unique and distinctive using the best locally sourced ingredients and made with great care using traditional methods. Hearty Pies make their own pastry using locally milled flour, butter and water then bake in small batches. They use hands, not machines, so no two pies are ever quite the same. 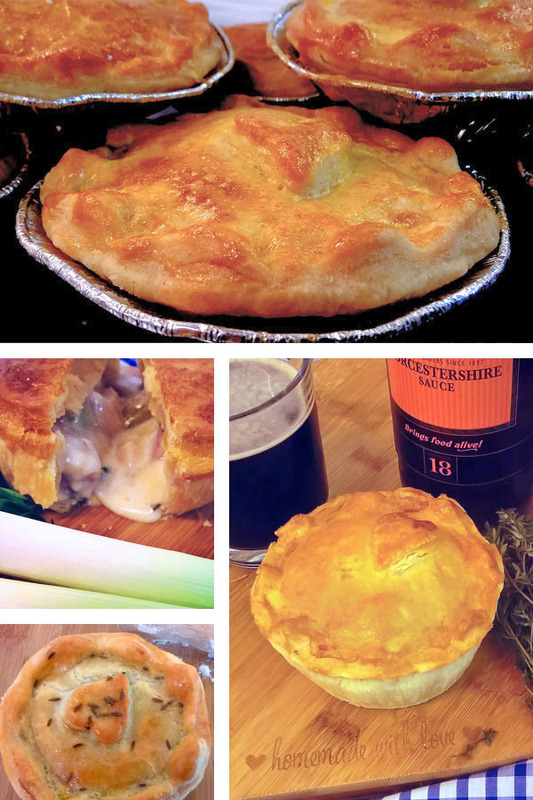 Preferring to crimp rather than scrimp, it shows in their pies. All pies are truly natural and traceable and handmade without the use of emulsifiers, stabilisers or artificial flavourings. New recipes are introduced according to the season and the latest inspirations.